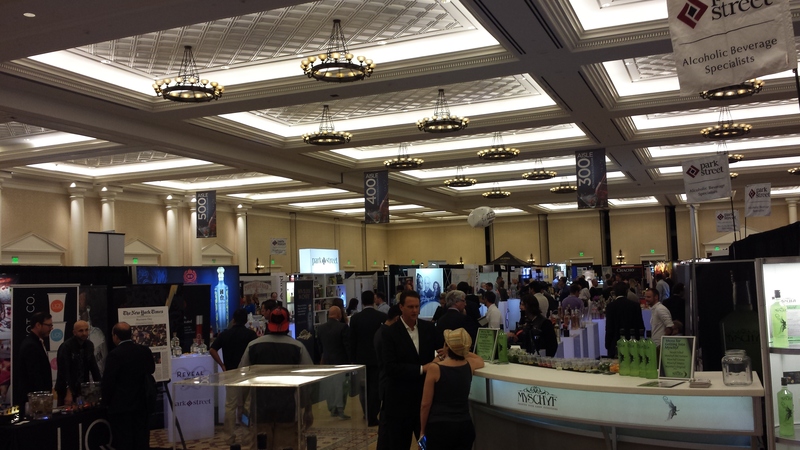 It always takes a few days to digest everything that happens at WSWA—not to mention, sober up—hence why it’s taken me some time to post this wrap up on the convention of the Wine & Spirits Wholesalers of America in Las Vegas April 18-21st. At least, that’s my story and I’m sticking to it. 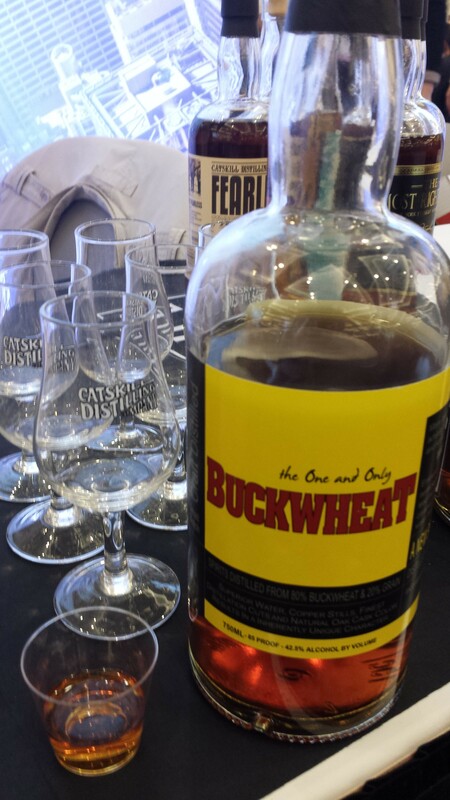 Distinct from any other cocktail or wine world meet up, WSWA, the granddaddy of them all in its 73rd year, is not open to the public and in fact, doesn’t necessarily even reach out to a lot of bartenders or sommeliers (or maybe it does but is a bit cost-prohibitive). 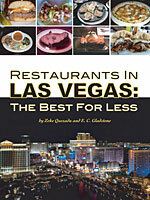 You’ll never mistake it for Tales of the Cocktail or Nightclub and Bar Show or Golden State of Cocktails, etc. This relatively huge show is about sales, hence why many regulars will joke about the formality of dress. Nearly everyone is in suits, making it perhaps the most buttoned up boozefest you’re ever likely to see in this era. But for those of us who write about this world (it isn’t hard to get a media pass, although journalists are hardly coddled here), or who tend bars/pop corks, it’s a fascinating trip into a side of the business we otherwise would hardly see. This is probably my fifth or sixth WSWA (it alternates years in Las Vegas and Orlando, FL) and it was as always an excellent barometer for the business. WSWA’s meeting sessions deal mainly with the health of the industry and any controversial legal issues of the moment, largely pro forma stuff, and I skipped them this year in lieu of more time on the exhibition floor and suites, where liquor and wine brands, both established and new, attempt to curry attention for their products. 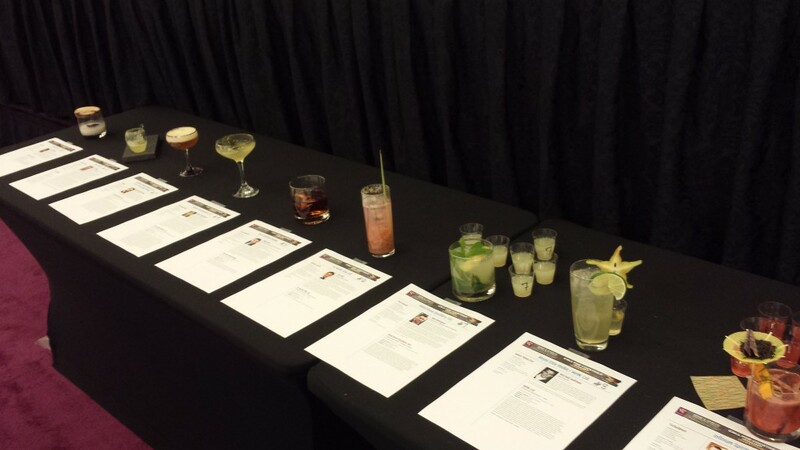 A multi-category judging also takes place(and these awards—silver, gold, double gold, double secret ultra premium gold-- do carry some weight), as well as some mixology contests and panels. The post-Prohibition “three-tier” distribution system that is supposed to act as a safety net against corruption and collusion in the booze biz gives an unintended challenge to many brands. 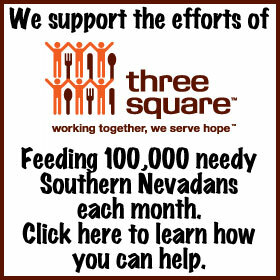 Every state has different laws, different systems and indeed different relationships, so that a brand which may be huge in the Northeast could be virtually unknown in the Southwest. A wine which has thrived for 100 years in France may struggle for any sales at all in the U.S. And new brands, unless they have managed to find that perfect balance of quality, concept and packaging, along with a healthy budget for marketing, may not stand a fighting chance. 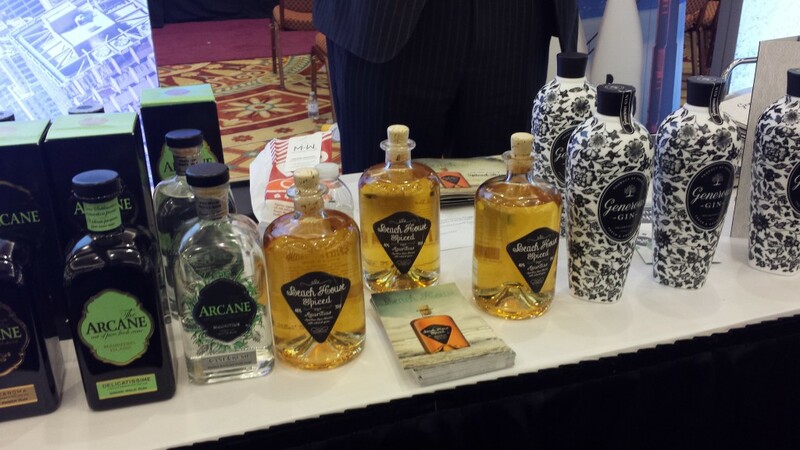 The first element that sets WSWA apart (well, beyond the business suits) is having wine and spirits commingled. They are of course in almost every sense different animals, and really most people here are focused on one or the other. Being the rare writer who dabbles in both worlds, this might seem like boomtime for me, but realistically, it’s overwhelming. So I’ve leaned nearly always toward the spirits, with exceptions for some uncommon things. It’s just too much to switch focus repeatedly, and the atmosphere definitely works against the subtleties in tasting wine. I’d suggest that the wine ought to be treated to a totally separate event, but I can only imagine in 7 decades, they’ve tried that already. The most popular sport here seems to be estimating how many brands exhibiting won’t survive until the next year, with special attention to the loudest or most poorly considered promotions. No names, please. But the truth is, many of the brands that are more subtle and reliant on the product itself can suffer for any notice at all in this very crowded agora. 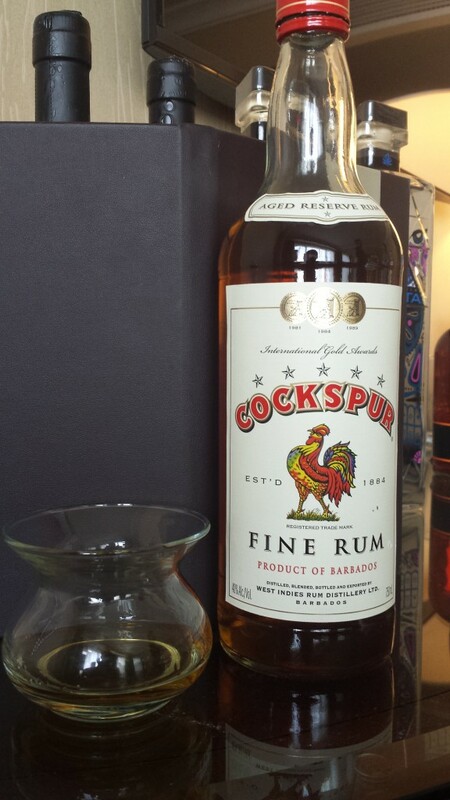 That obnoxious concept with the laughable bottle design and puzzling taste could just be next year’s Fireball. Rum seemed to the spirit with the most breakout potential this year (no surprise considering its popularity worldwide, even if it lags in the US) including Marauda (blended from three island styles), Arcane and Beach House from a French company and Cockspur, a classic brand which remains for me an archetypal rum, but has very limited reach at present. 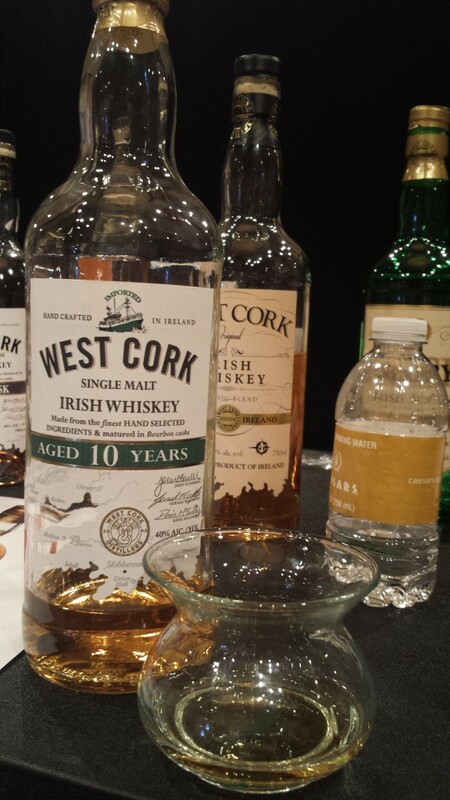 Whiskey is still plenty happening, but the emerging category is clearly Irish, in good part just because the industry there has ramped up so much in the last decade, but also because of wider interest and understanding. 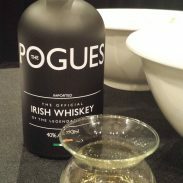 That said, the nicest versions I tried were from West Cork and its related bottling for The Pogues, surprisingly good for a gimmick tie in to a beloved band. 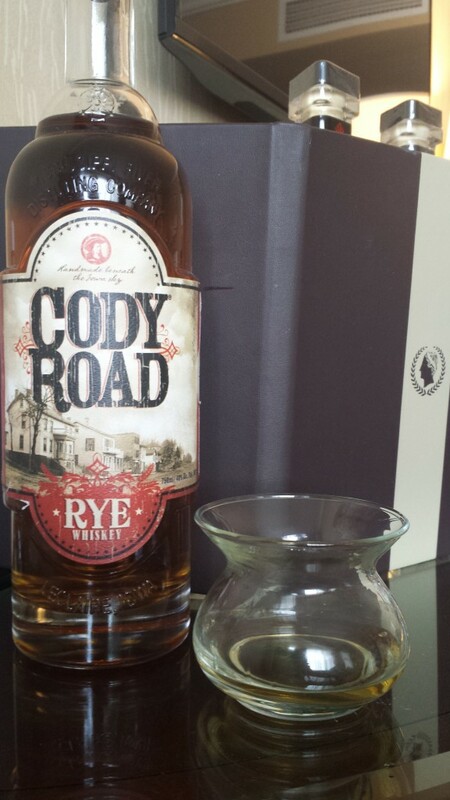 Rye also had plenty of representation—Cody Road was one label I would go back to. 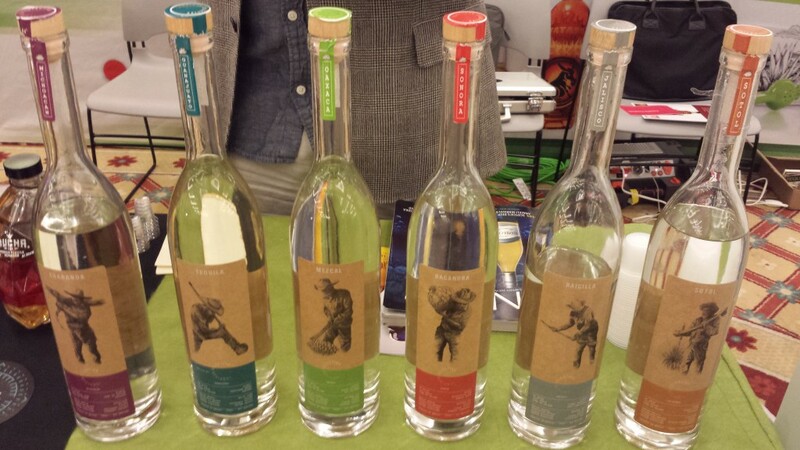 Maybe the most intriguing new product line for me was this series of Collectivo Regional spirits produced in the traditions of different states of Mexico, including tequila and mezcal but also raicilla, bacanora, sotol and charanda (the latter both cane spirits, i.e. rum) by the gentes behind Don Fulano tequila. 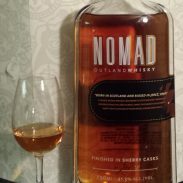 More than a gimmick, these all had unique, carefully distilled, qualities. 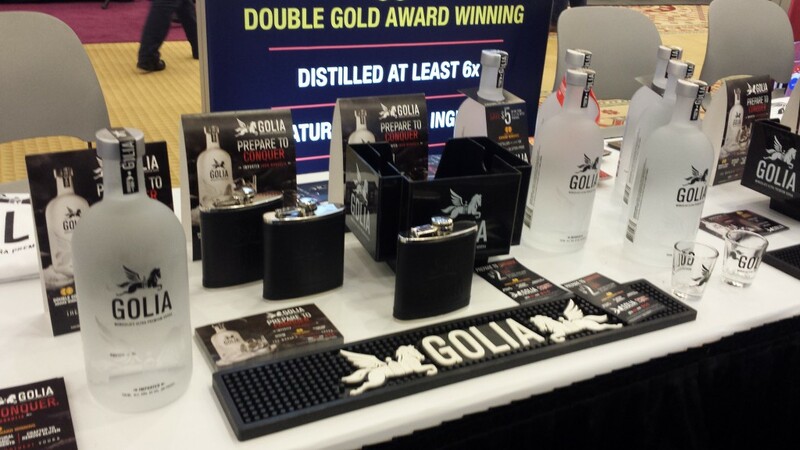 New vodkas continue to be offered, chasing the elusive brass ring of the top selling neutral spirit. 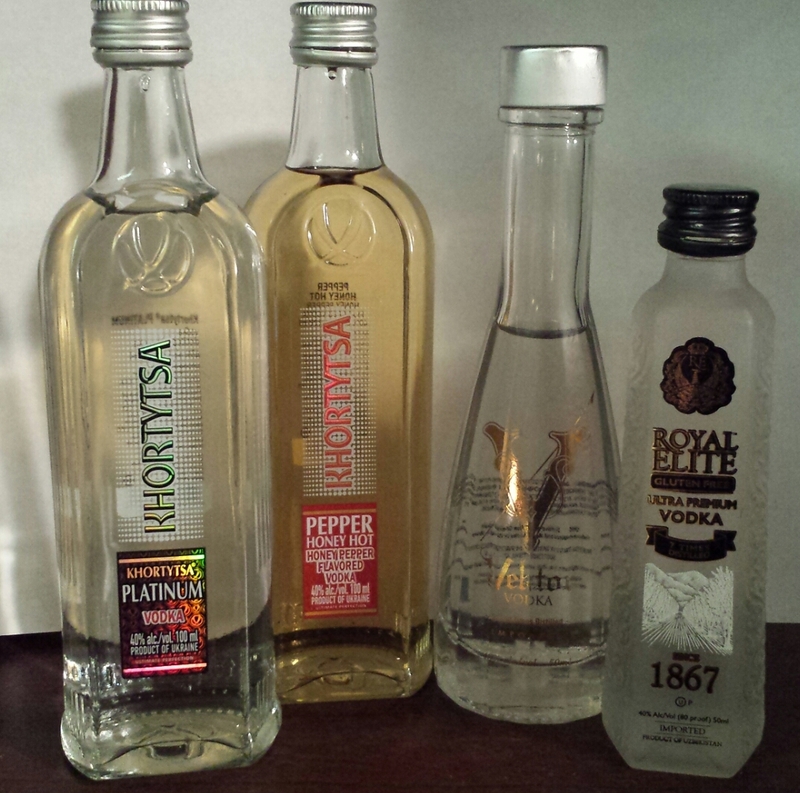 In particular, an awful lot of offerings from Ukraine and Uzbekistan (certainly places that should know their vodka). This is the realm where packaging and promises tend to really grasp. But one called Khortytsa Platinum actually came close to its “ultimate perfection” claim, with a bartender-friendly bottle to boot, even if its difficult name may doom it regardless. The Pepper Honey Pot flavor is also surprisingly more savory than sweet, with some good mixing potential. There are quirks aplenty too, such as Rancho Escondido, an “agave liqueur” made by Grupo Corona (no it’s not tequila—the first ingredient is actually cane spirits) which claimed to be the most popular spirit across Mexico, probably due to its price point. 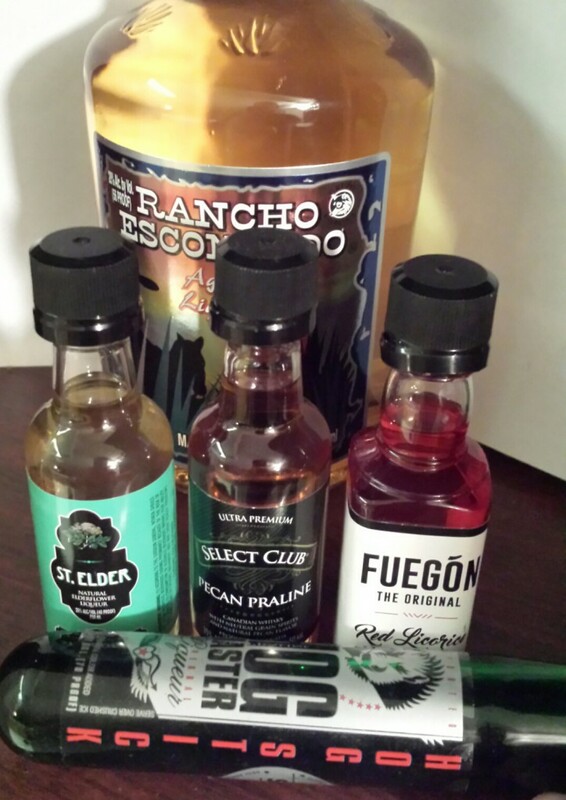 If that doesn’t wow you, how about Fuegon, the original red licorice liqueur, Select Club pecan praline Canadian Whisky or Hog Master herbal liqueur, in a vial that you have to shoot because the bottle doesn’t have a flat bottom. 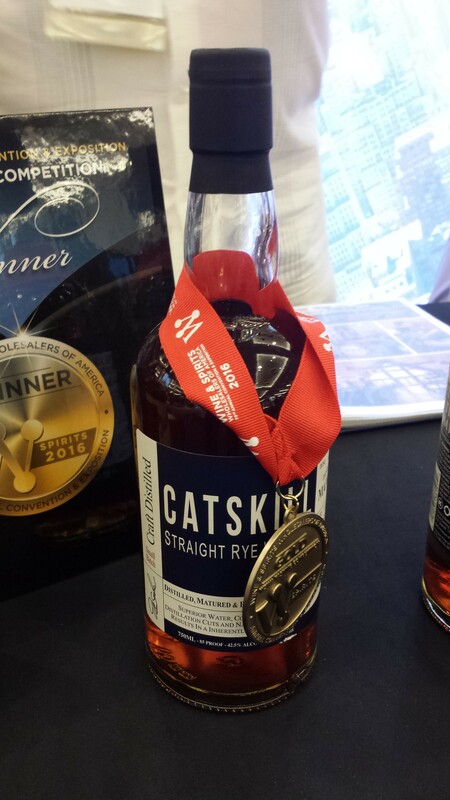 Then there are the “We’ll try anything twice” companies like Catskill Distilling: among their products is a buckwheat spirit (apparently it can’t be called whisky for some reason) that is…interesting. 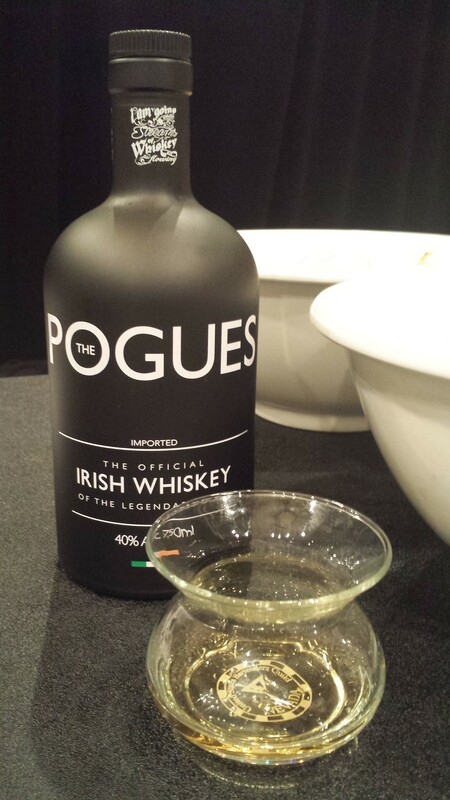 Earthy, roasty, spicy. It may need some time, but they’re on to something. Time will tell if they turn into the next High West, Corsair, or trivia question. The only wines which made an impression were two Champagnes: Charles Mignon and Hatt et Soner, one a very classic Champagne style nicely made and the other, a very specialized, elegant vintage-only label that’s quite interesting in contrast to the more well-known vintage labels. The convention also allowed me some other opportunities, such as a tasting of two of Bols Genever’s Single Barrel releases, about which I’ll write separately. 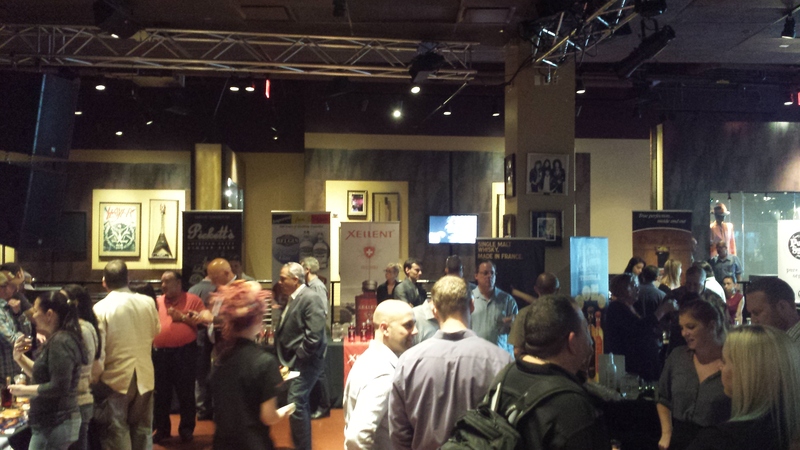 And then there was the Indie Spirits Expo, something of a renegade event not officially part of the WSWA and open to the public for a very low entrance fee on the last day of the convention down the street at the Hard Rock Café. Here, established brands like Jewel of Russia and Cocchi amaro could be found next to Gubba Rum, Miro vermut (Spanish vermouth), Parce Rum and Rockefeller Vodka and Cognac (both of the last better products than their somewhat uninspired packaging would indicate). 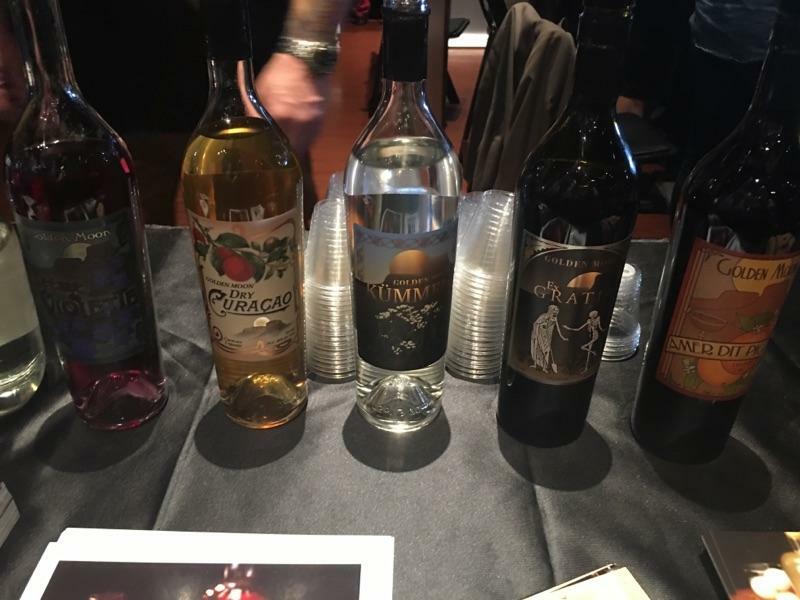 By far the most intriguing thing here was another ‘try anything” distiller, Colorado’s Golden Moon, who produce Bourbon, Rye, Gin, Single Malt, Apple Jack, Absinthe, Genepi, Kummel, Curacao, Crème de Violette a nd even Amer dit Picon, all nice expressions in pretty bottles. 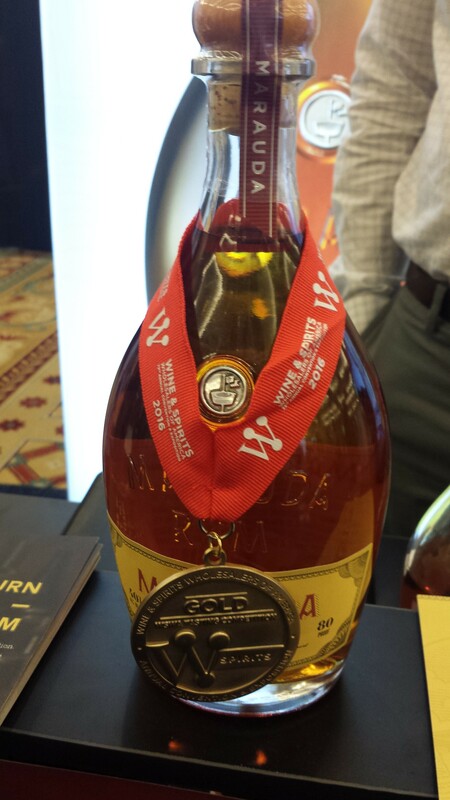 These guys might have been the discovery of the whole week…which is why WSWA is worth the effort, year after year.